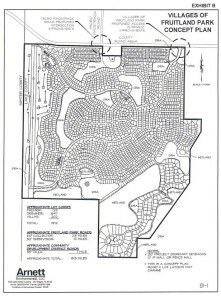 The Villages is planning to expand on 466A to the east on the old Pine Ridge Dairy land. This property is on the south side of 466A and has been annexed in to the city of Fruitland Park. 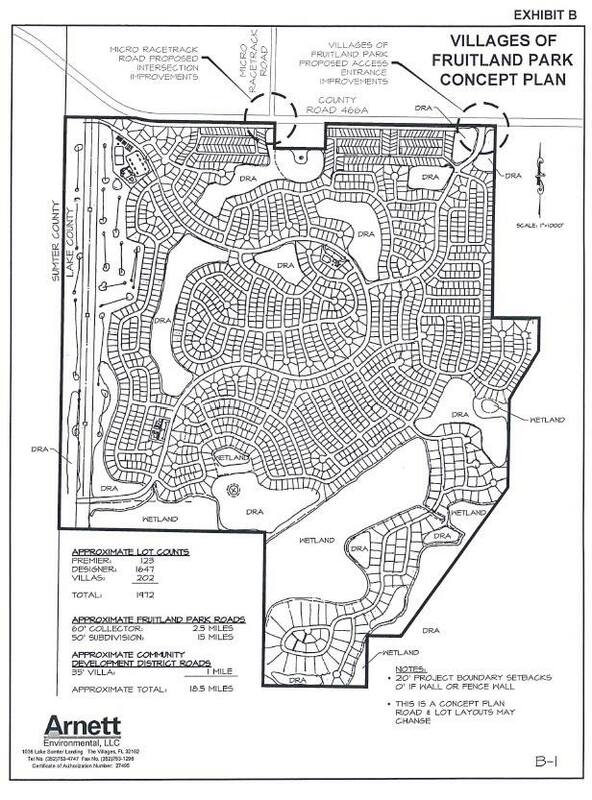 This will provide an additional 1972 homes for The Villages, but since they are selling 300 to 400 homes per month, this will only provide a 6 month supply of inventory for the developer. Where will they go next? They are very tight lipped, but don’t think they are going to stop this incredible opportunity to provide homes for affluent baby boomers before that age group even reaches its peak of new retirees.